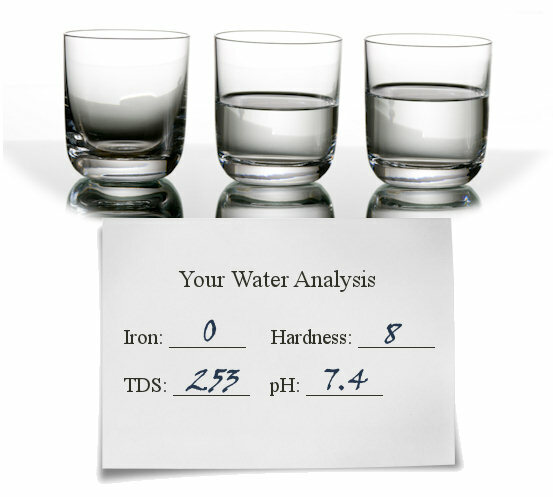 For a free water analysis, please fill out the form below and click submit when you’re ready. Your local Shelton’s Water Refining water professional will be in touch within 24 business hours to schedule your free water analysis appointment. Yes, I am the home owner. Yes, I would also like to receive a free quote with my water analysis.